* 1. We are seeking evaluations for each individual BrainBox episode. Please select the specific episode you are evaluating. Ep. 4: Will Democracy Survive the Internet? Ep. 5: Philosophy -- What's the Point? * 2. After listening to the podcast, I have gained knowledge about the presented topic. * 3. Listening to the podcast has helped me gain awareness of a new perspective. * 4. Listening to the podcast has broadened my understanding of the human experience: people, places, culture, historical events, or ideas from a different point of view. * 5. 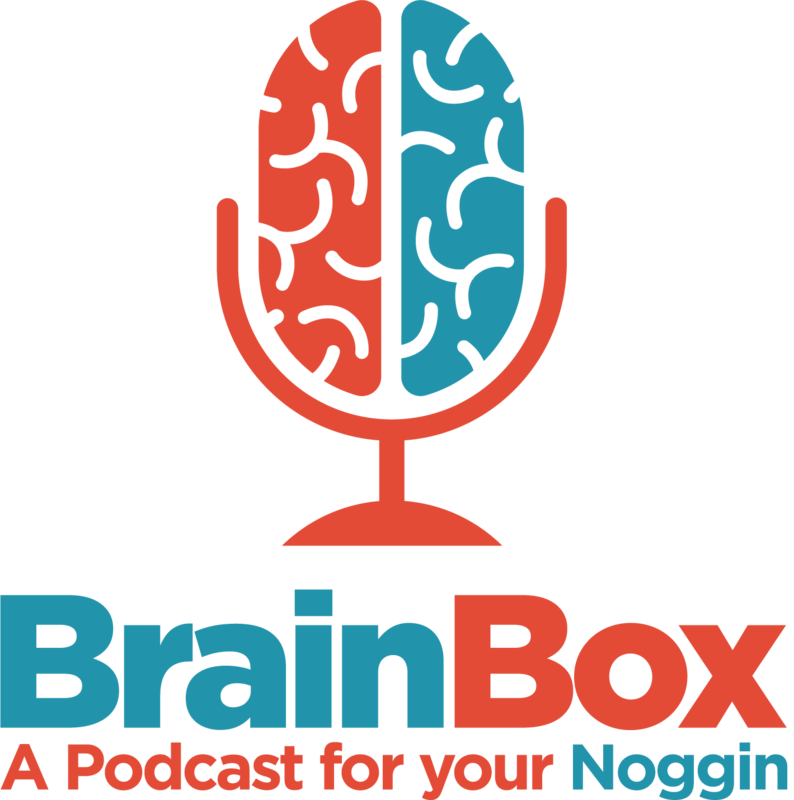 We are interested in the long term impacts of the BrainBox podcast on our listeners. If you would be open to answering a few multiple choice questions in about 6 months, please include your e-mail address here. * 6. We value your thoughts. If you have suggestions, concerns, or comments about BrainBox, please include them here. Your comments are anonymous. Please include your name and contact information only if you wish to be contacted. * 7. On occasion, we may have time to share comments from listeners in future episodes. May we use your comments, if time and circumstances permit? * 8. If you indicated "yes" in question #7, please tell us your first name and the location where you listen to BrainBox. Please include: name, city, state, country. Oklahoma Humanities is often required to report a program's audience demographics to our funders. Please consider supplying us with this anonymous and confidential information. Your feedback is critical in our understanding of the success of the BrainBox podcast. We thank you for your time and your participation!